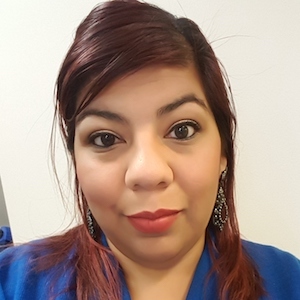 Melissa Salinas is an SIS Coordinator at IDEA Allan Public Schools in Austin, Texas. As a proud parent of 3 children, Melissa is a strong advocate for school choice. School choice gives parents the power to decide where their child will be educated. This choice is critical because parents know their child best, and know which type of education better suits their child’s needs and learning style.